It almost seems there will be no end to the Naked series! The latest item to join the family is Naked Smoky, which for the first time sees the 12 colors grouped by theme, so you can easily create looks using the 3 "quads" in the palette, or by picking balanced trios just by choosing 1 warm, 1 cool, and 1 matte from the palette. 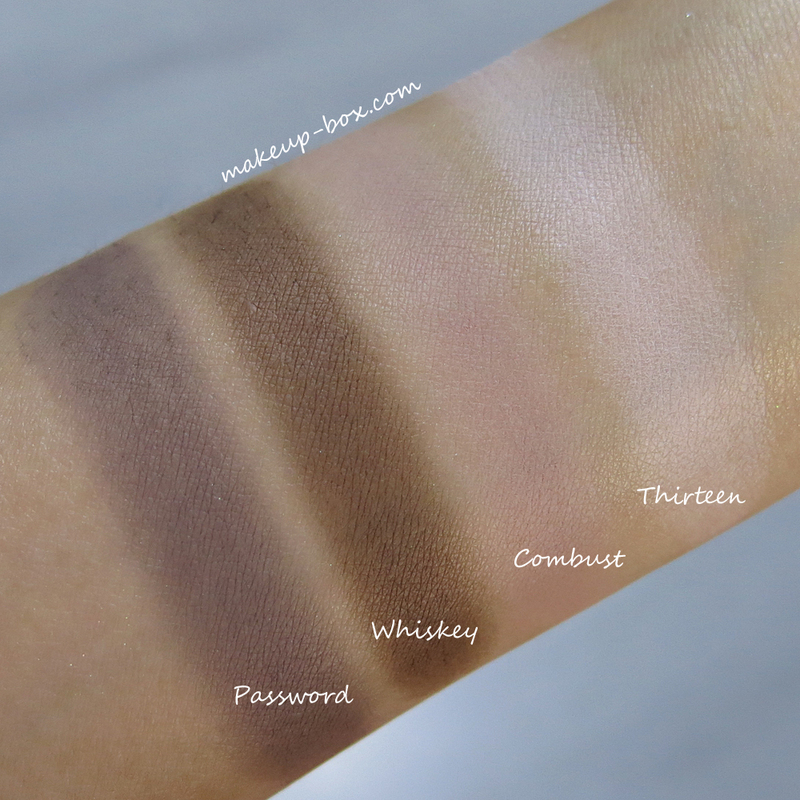 There are plenty of soft colors but definitely more deep shades in here, considering it's a "Smoky" palette. The mattes are slightly more chalky, which is quite common for mattes. They're pretty smooth and blendable though, so you don't need to worry that they'll go on patchy and uneven. 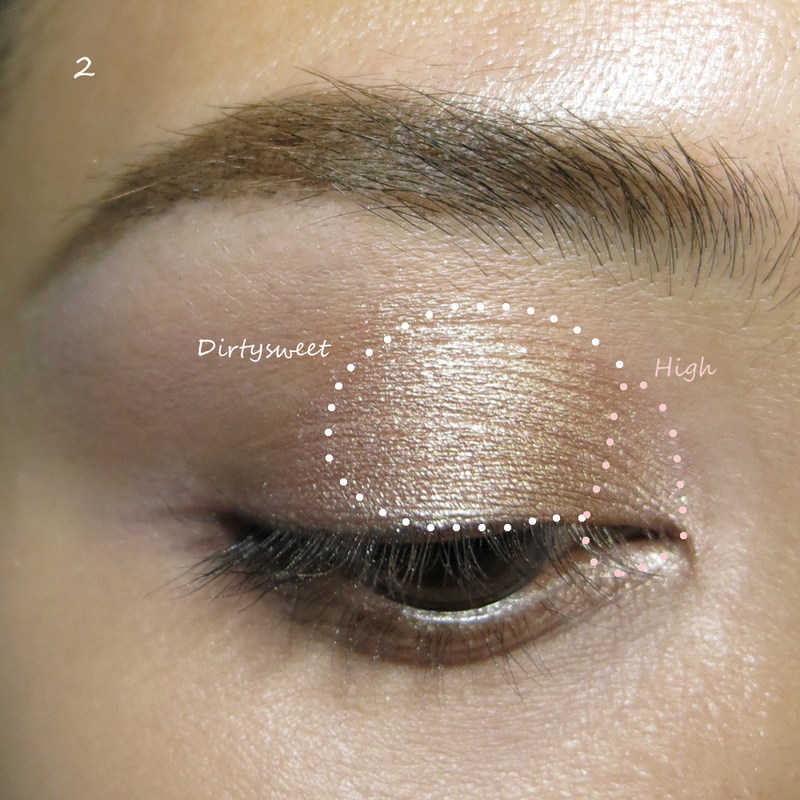 But as usual for Urban Decay, it's really the metallics that stand out. They are smooth, pigmented, and just gorgeous as heck. I'm more of a warm neutral girl, but the grey/plum shades in this palette are just too nice. 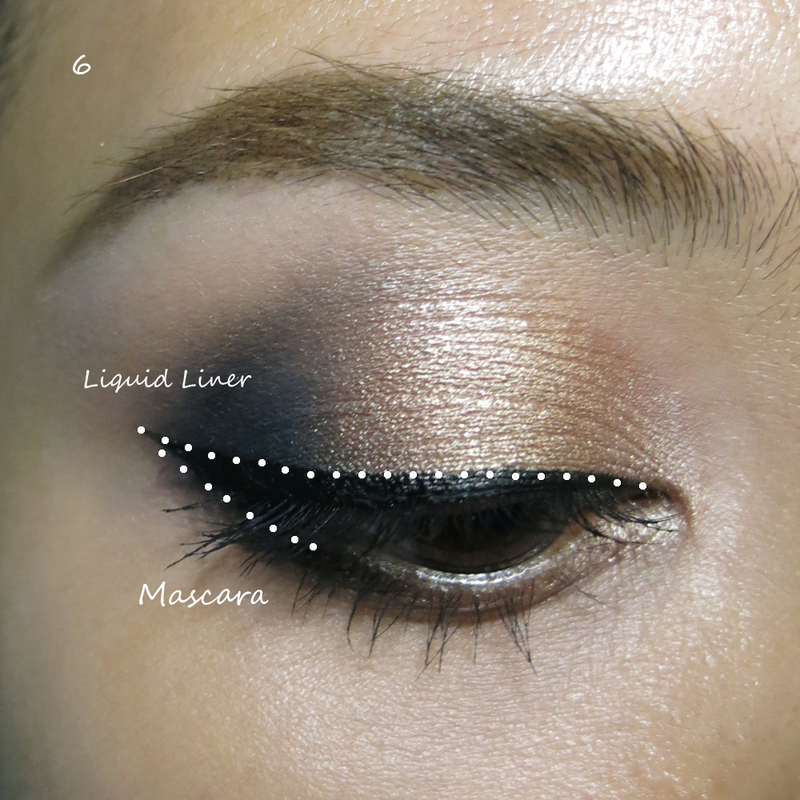 The warm shimmer shades are beautiful as well of course. (I'm a huge fan of Dirtysweet.) The good news is I didn't experience quite as much fallout with this palette as some of the earlier Naked palettes. 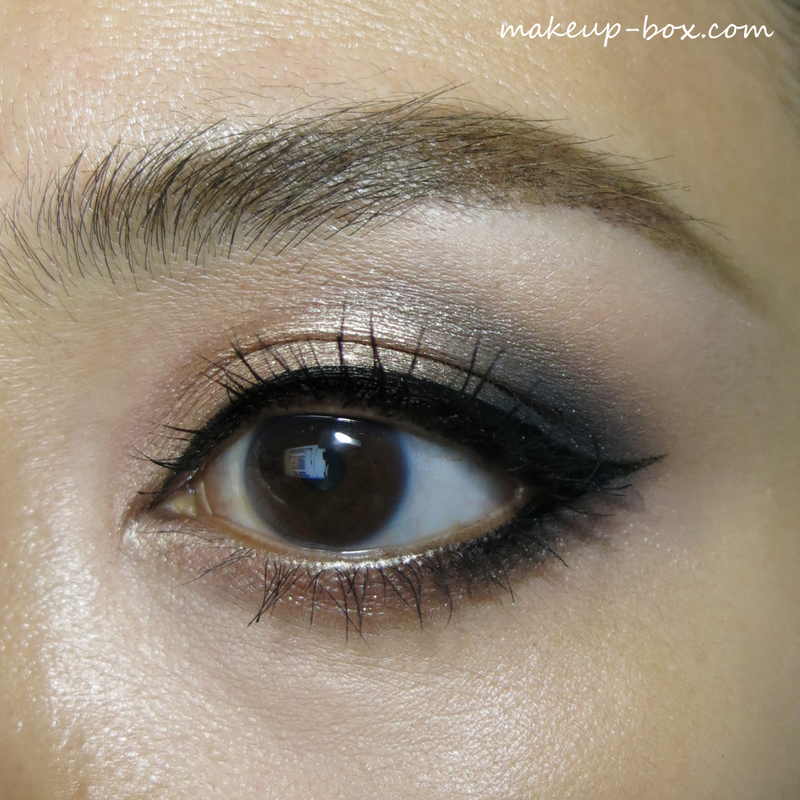 In fact, I didn't even need to clean the skin under my eyes after doing the eye look below. 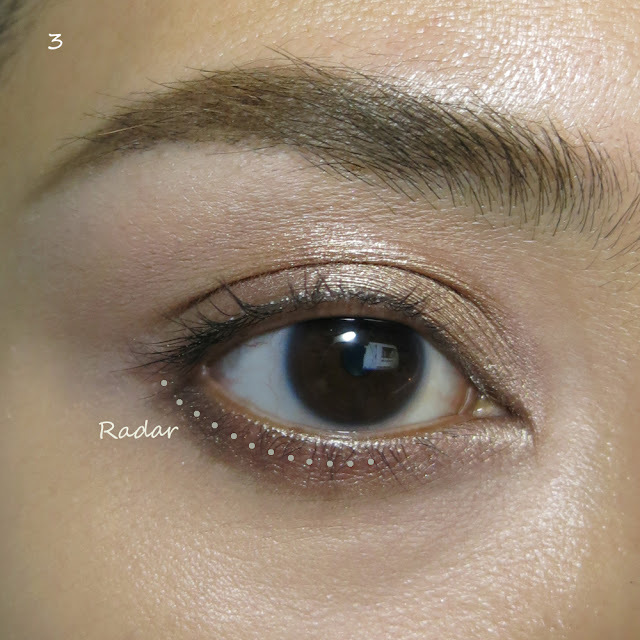 This palette has only 1 glitter shade, Armor, which is good because they have a tendency to fall off the lid and all over the cheeks after a few hours. Still, this wasn't as bad as I remember some shades being in Naked 1. 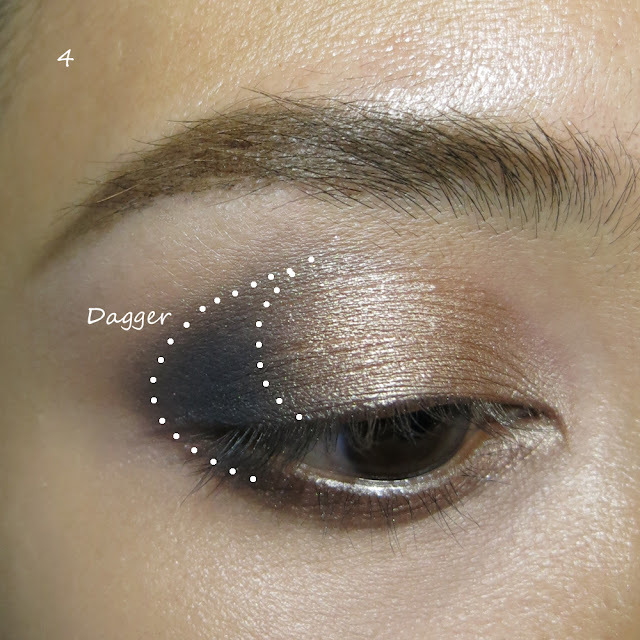 One of the fun things to do with this palette - since the cool and warm tones are quite balanced - is to do part warm, part cool looks, like the one I did above. 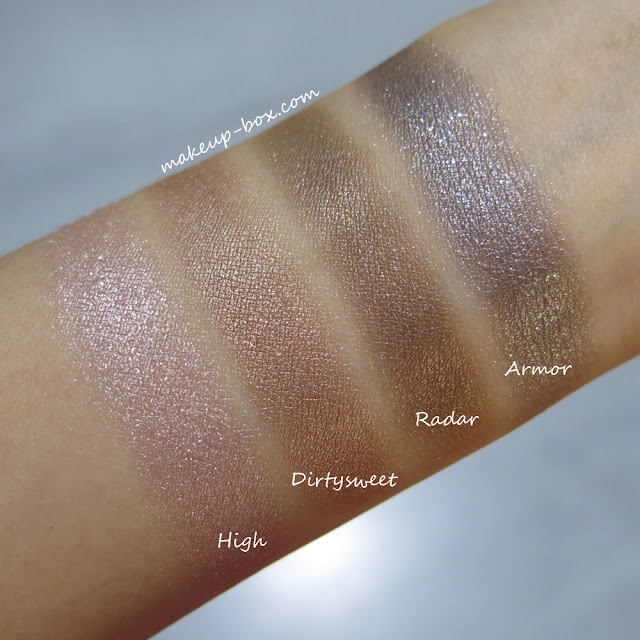 I do feel several of the shades, and the balance of light and dark in this palette are somewhat similar to the Naked original palette, so technically speaking, you don't need both unless you're a collector and fan of all Naked palettes. 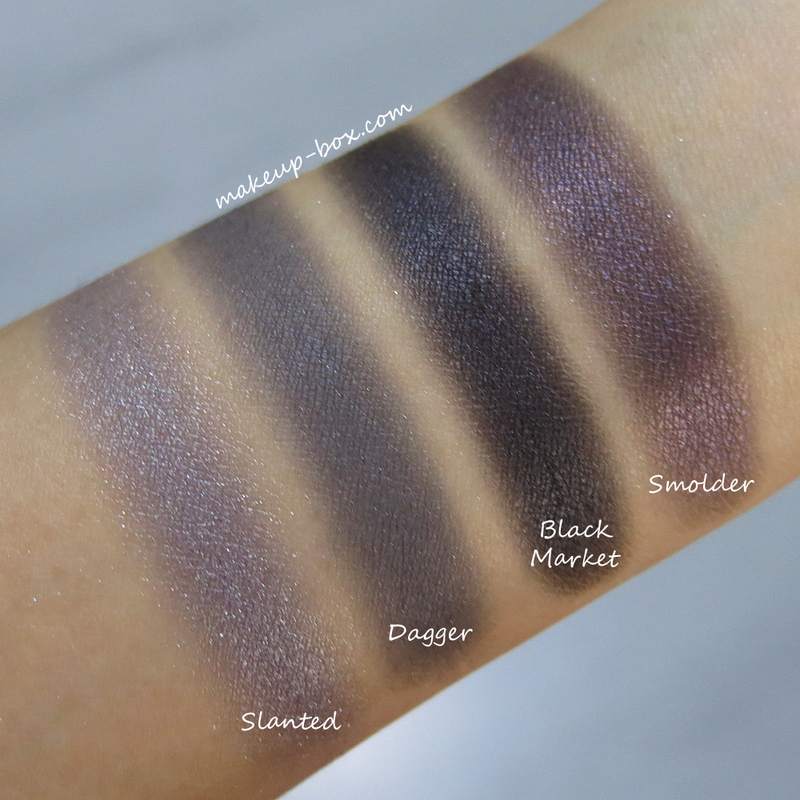 This has more deep/smoky shades than Naked 2, so you can consider it if you want deeper options. 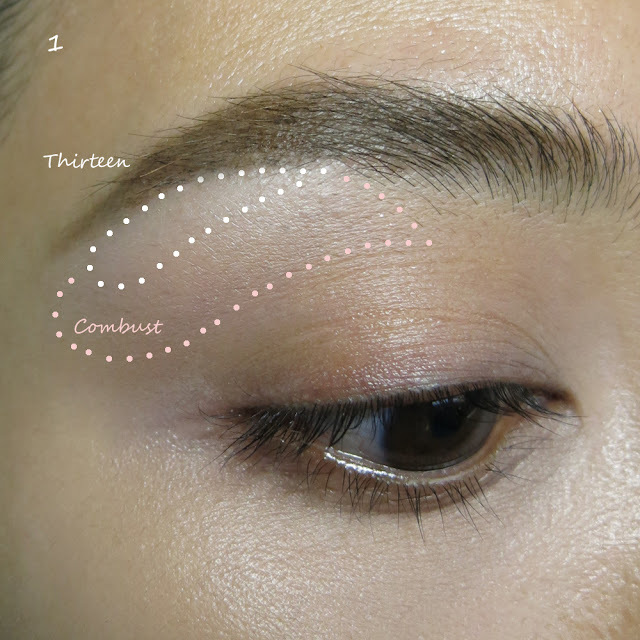 And of course, it is very different from the rosy-hued Naked 3, so it's actually quite a good complement to that palette if you want a good range of different neutrals. 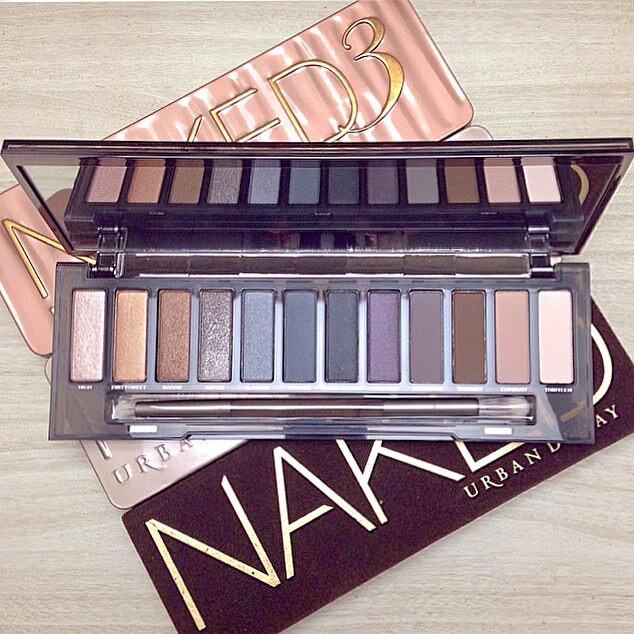 The Naked Smoky palette launches 20 Aug in all Sephora Singapore stores at SG$83. Nova Launcher Prime replaces your home screen with a more cooler one which can be altered at any point without any issue. Change symbols, designs, movements and that’s just the beginning. Nova Launcher Prime apk is the first and most cleaned adaptable launcher for your gadget. Now you can play GTA 5 in your Android device simply by installing apk file and data file. Here you will learn that how “GTA 5 android apk data download” works and how you can enjoy the game simply downloading free GTA 5 Android zip and data files in your Android mobile.